These instructions are for new installs of ProGen Plus 9.7 only. Please log in to myFreschesolutions.com to view the Upgrade and Reference Guides. 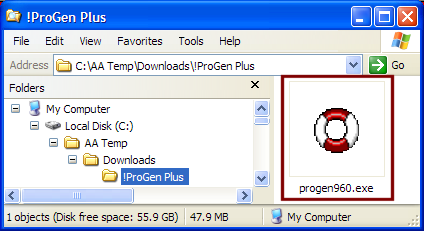 Start by downloading the ProGen Plus install file to your PC. Then return to this page. If you have already downloaded the install file you can continue with Step 2. The file name will reflect the latest release available.